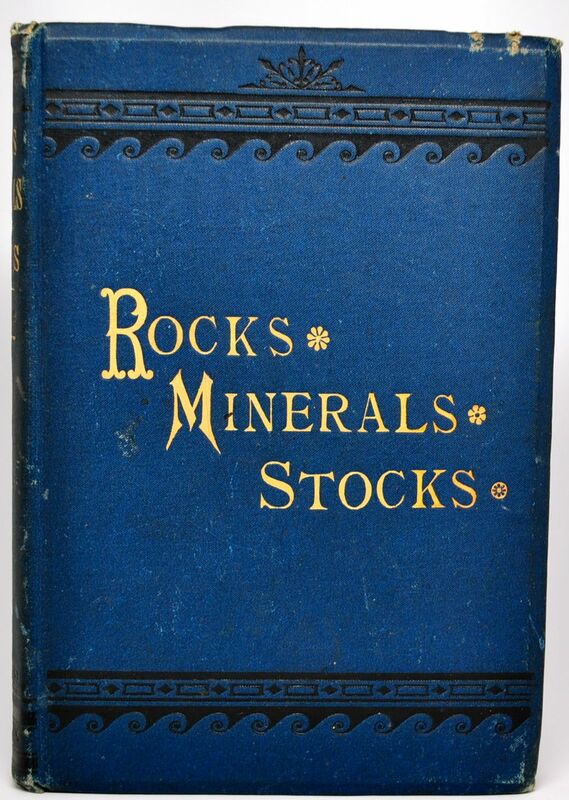 Rocks, Minerals and Stocks - IFA Vintage and Current Book Library - Index Fund Advisors, Inc.
Notes: Original blue cloth blind stamped along the top and bottom. The title in gilt is stamped on the cover and spine. Small amount of rubbing and wear. The hinges and binding are tight.